Eddie Izzard signed 12x8 inch photo. 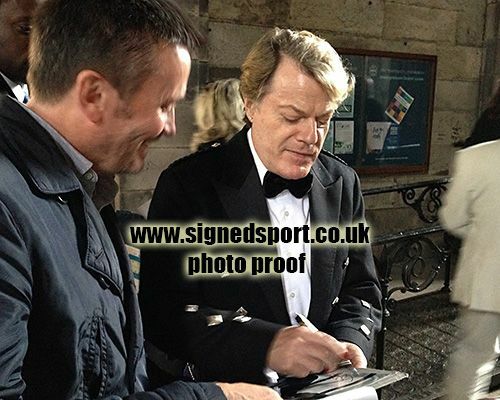 Eddie Izzard, signed 12x8 inch photo. 12x8 inch colour photo personally hand-signed in black sharpie pen by English stand-up comedian, actor, and writer, Eddie Izzard. 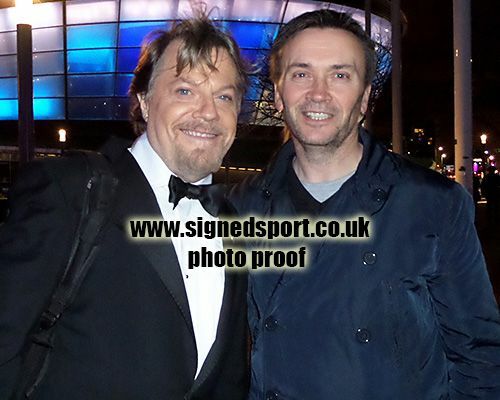 Izzard has appeared in several films including Ocean's Twelve (2004), Across the Universe (2007) and Valkyrie (2008). His television work includes The Day of the Triffids, Treasure Island and Hannibal.